You arrive in Cusco, walk down the ramp and already your head feels a little light. You just brush it off as tiredness from being in the Lima airport all night. You get to your hotel, excited to see the city, and while walking around you start to feel out of breath and your head spins. Your heart may even start to race. This is a common experience from rapid transitions from low to high altitude without taking time to acclimate. 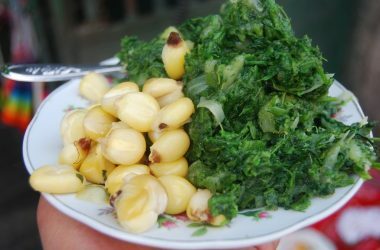 In the Andes they call it sorojche, although now a days many people simplify the Quechua and spell it soroche. It is altitude sickness. After all, Cuzco is at 3399 meters above sea level, a bit more than 11150 feet high. To spend significant time at that altitude in North America you would have to take up residence on or near the peaks of the Rocky Mountains. Yet here an entire city opens up beautifully in a valley no less. For comparison, Cuzco is maybe 800 feet lower than Lhasa, the capital of Tibet and one of the places most known for high altitude on earth. 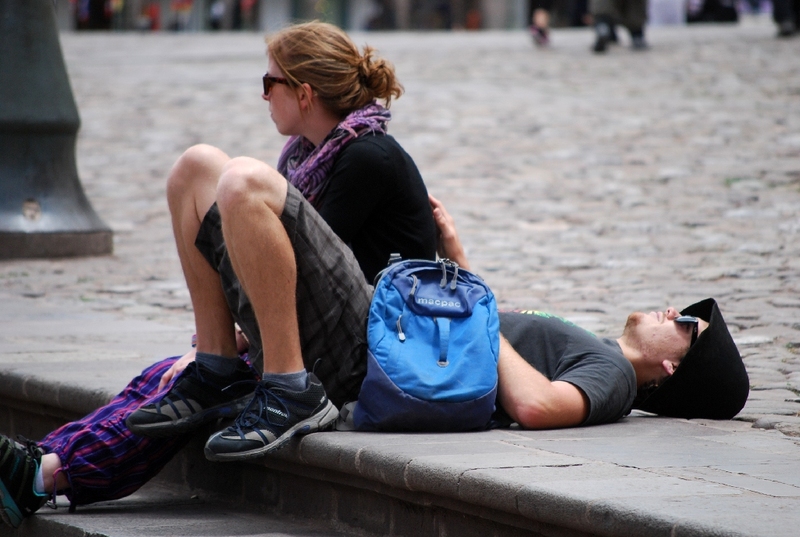 Most times with rest and taking it easy over a period of several days your body adapts. However, if severe, altitude sickness can be life threatening. Though severe cases happen rarely, one still needs to be careful and pay attention to ones body and its messages. Those first hours and days on arrival are important. It costs lots of money to travel and you seldom want to spend it resting in bed; that can feel such a waste. Yet rest is one of the most important things for letting your body acclimate. The other is to take it easy with exertion and allow yourself to do more each day. You will notice the altitude. Because of reduced air pressure your lungs will not be as efficient in sending oxygen throughout your body nor your blood in receiving it and carrying it, and you may experience headaches and body pain. Some people suffer nausea and vomits while others may have a reverse osmosis in the lungs whereby your blood lets of excess liquid into your lungs, especially if you exert yourself to much. You also will probably not sleep as well as at lower altitude. While these things depend on your overall conditioning and experience with high altitude, almost everyone experiences some of the symptoms. Hebert relates that while conversing about sorojche with his friend Edwin, he told about a cousin of his who was 32 years old. Although from Cuzco he had lived in Spain for some eight years. When he got back to his hoe town he got sorojche. He became sick and felt difficulty getting enough air. He was dizzy. 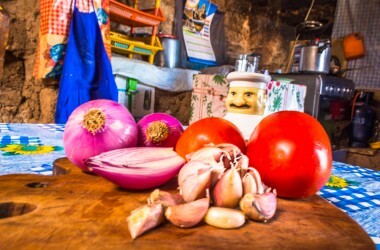 Edwin said he knew what to do, because they talk about this all the time in Cuzco and everyone has friends and family members, as well as maybe themselves, who has experienced it. So he went to the market and bought coca leaves. When Edwin got back to the house, his cousin was vomiting. 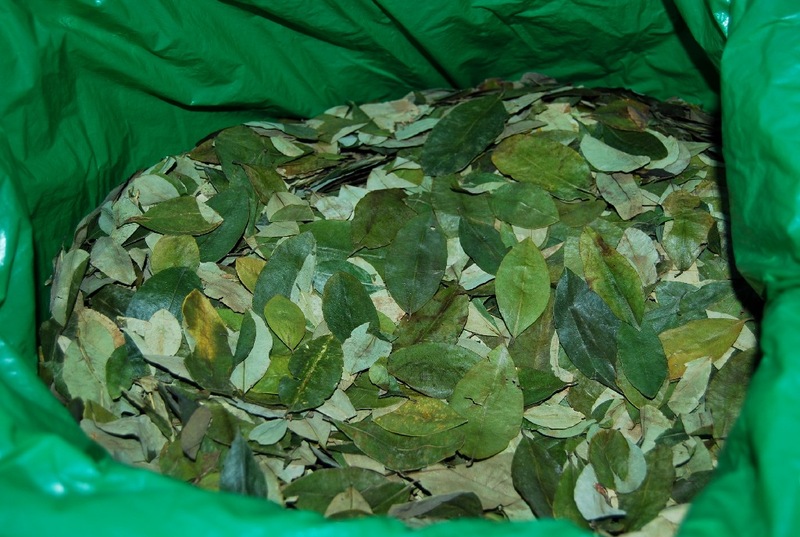 Edwin quickly set some coca leaves to steep in hot water and gave the tea to his cousin. After a while the cousin started feeling better. Then Edwin gave him some coca leaves to chew and these also helped calm the altitude sickness. Coca is the leaf of a shrub of the erythroxylaceae family also called coca. The plant was domesticated long before the Incas and has played a very important role in the historical social and ritual life of its people. But it also has played a role in helping people adapt to high altitude and stress. You may well know this leaf most commonly from the name of one of the largest soft drink companies on earth, Coca Cola. 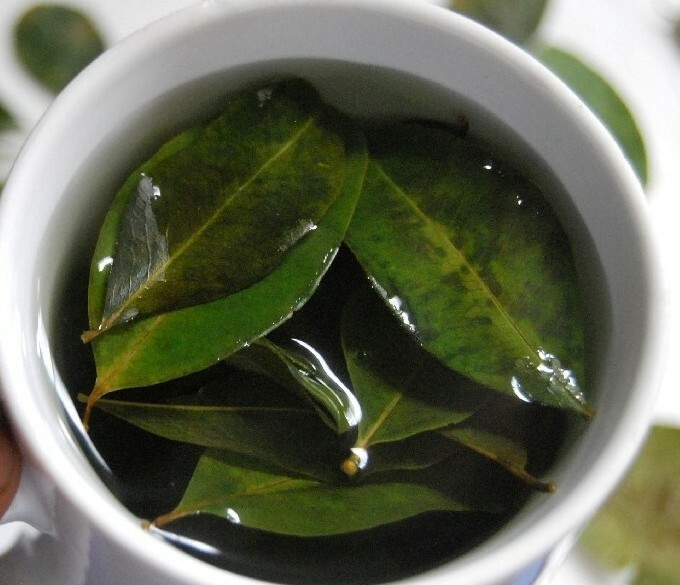 Its emblematic beverage is traditionally made, in part, from coca leaves. It is common for people to be offered a coca tea on arrival to help with the altitude. The tea has a green flavor and is mild. It does soothe. 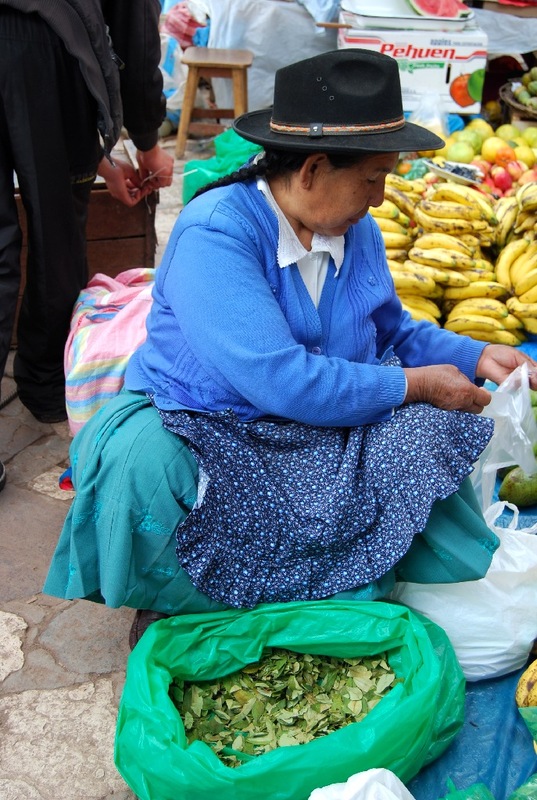 If you wish to buy coca, you can ask the people of your hotel where you can obtain it or you can go to any of Cuzco’s main markets, such as the San Pedro Market in the center of town, where there is a section of coca vendors. 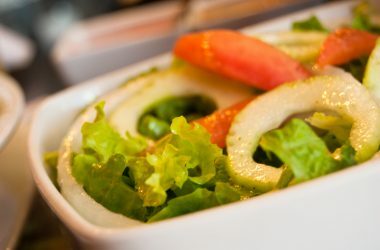 You will be surprised how inexpensive the leaf is. 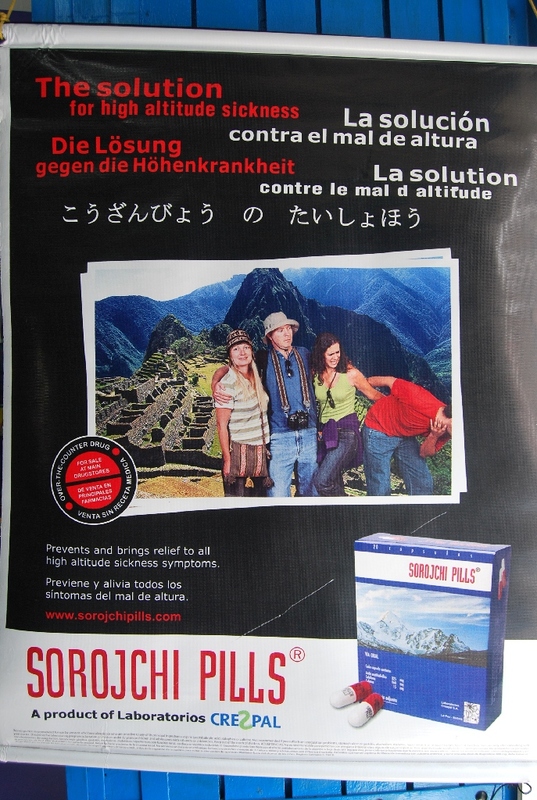 Pharmacies in Cuzco offer a much ballyhooed remedy for altitude sickness, Sorojchi Pill. It costs far more than the coca leaves and yet, as David recalls, its main ingredient is aspirin. You can obtain over the counter aspirin far cheaper than the Sorojchi Pill. Nevertheless, the Pill mostly helps with the aches and pains of sorojche. Aspirin is also reputed to help with the flow of oxygen through the body, something that coca also is said to accomplish. If you wish, before going to high altitude you can speak with oyu physician and she or he can prescribe acetazolamide. Also called Diamox, this drug helps change the acidity of the blood as a treatment of a major effect of high altitude sickness which causes many of the symptoms, i.e the blood becoming to alkaline, not being acidic enough. You should start your dosage of acetazolamide preferentially a couple of days before going to high altitude. This is the only pharmaceutical drug, they say, which is shown effective for treatment of altitude sickness. David travels back and forth to high altitude at least once a year for decades now. He says that he has taken acetazolamide but prefers to simply buy a bag of coca on arrival and chew a few leaves whenever he starts feeling the symptoms of altitude sickness. He continues chewing the leaves until he feels acclimated, after several days. In any case, sorojche is a reality. Strangely, it is part of the magic of Cuzco and environs. People should be aware of it. In severe cases seek medical attention. Otherwise, take necessary precautions, rest appropriately and gradually increase activity. 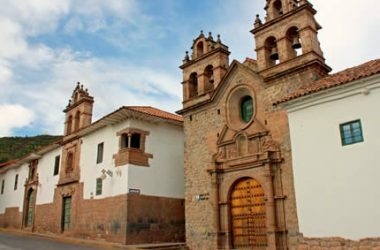 Once doing this visitors to Cuzco can push the altitude into the background of their enjoyment of this marvelous place.